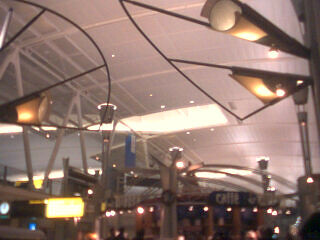 Eating dinner at JFK now. There’s free wireless streaming out of an airline lounge. What’s this called? Wareating?